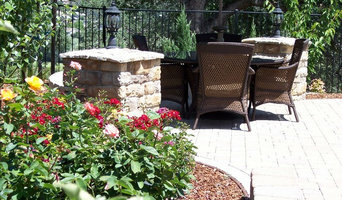 We have been serving the Greater Sacramento area for over 32 years. 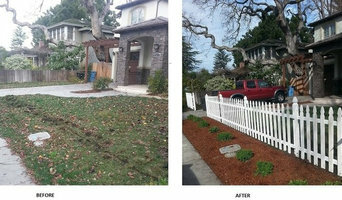 We are a service providing company that has opened a Landscape division because of the needs here in Sacramento. 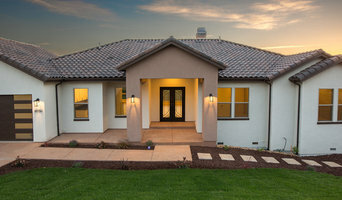 Our background in the service industry has allowed us to make many contacts over the years and we heard the concerns from business owners, managers and home owners in the landscape industry. 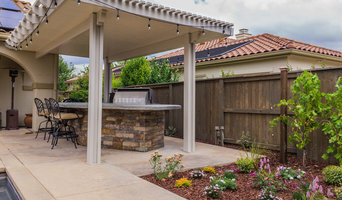 We listened to those concerns and we have developed a team of individuals with the skills, knowledge and professional experience in the landscaping department.